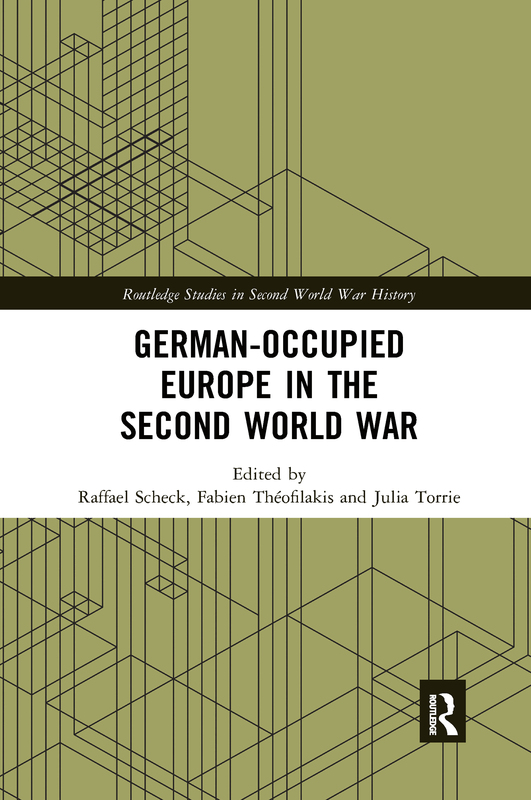 Inspired by recent works on Nazi empire, this book provides a framework to guide occupation research with a broad comparative angle focusing on human interactions. Overcoming national compartmentalization, it examines Nazi occupations with attention to relations between occupiers and local populations and differences among occupation regimes. This is a timely book which engages in historical and current conversations on European nationalisms and the rise of right-wing populisms.